Wanting a change in your kitchen, but not sure where to start? 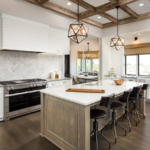 The keen eye of an interior designer can help you discover ways to update your kitchen if you are unsure about moving forward with a full remodel. Into DIY? You can save money on the labor while working with a designer to give you tips to maximize your spaces’ potential. 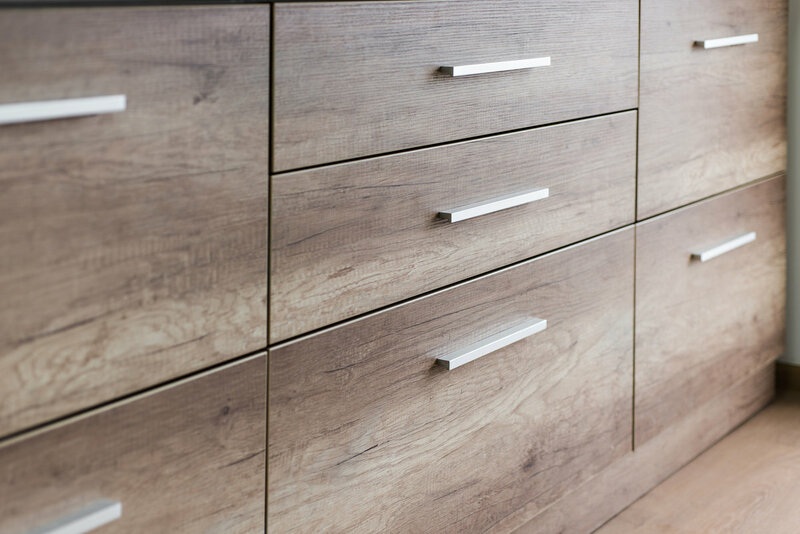 If your cabinets are in great shape, refinishing them and adding hardware may be all you need. 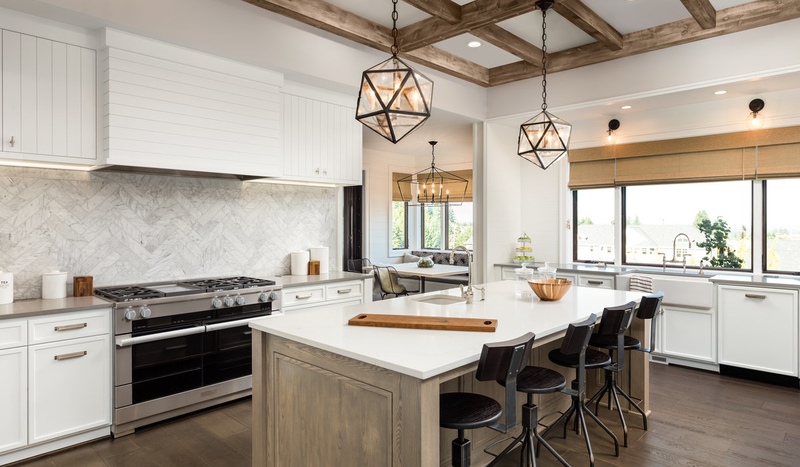 Changing out lighting fixtures can add the pizzazz your kitchen has been lacking.Countertops and backsplashes are a focal point in your kitchen; consider replacing to create a dramatic backdrop. 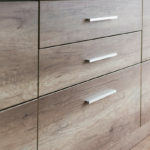 Your designer will pull together products and finish samples to ensure you won’t make a mistake you will later regret. They can also advise on which projects are best left to a professional and which projects are great to tackle yourself. DIY only saves money when the job is done correctly. 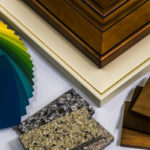 After meeting with a designer you may discover your project is a larger undertaking that is best suited for a contractor. They can help guide you to the appropriate people who can make things happen. 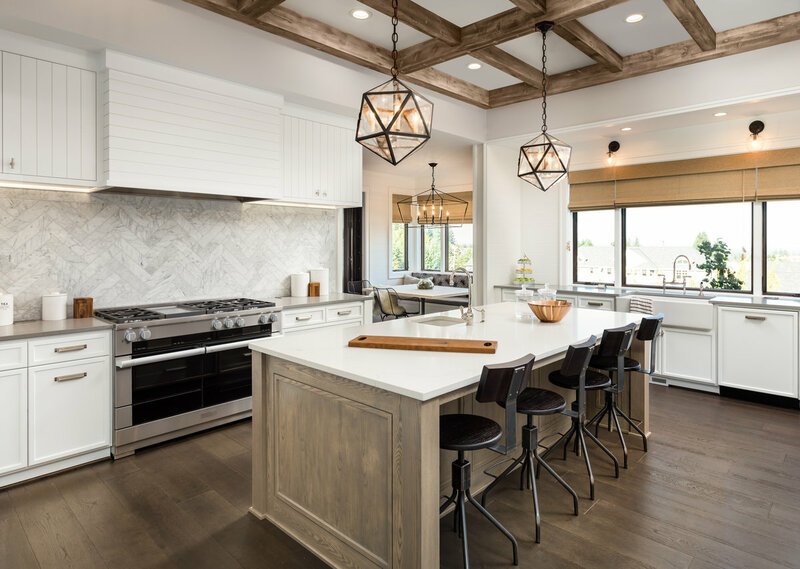 When going the route of a full remodel a designer will help you consider what projects are worth the investment and where you can save money, but still get the WOW you desire. 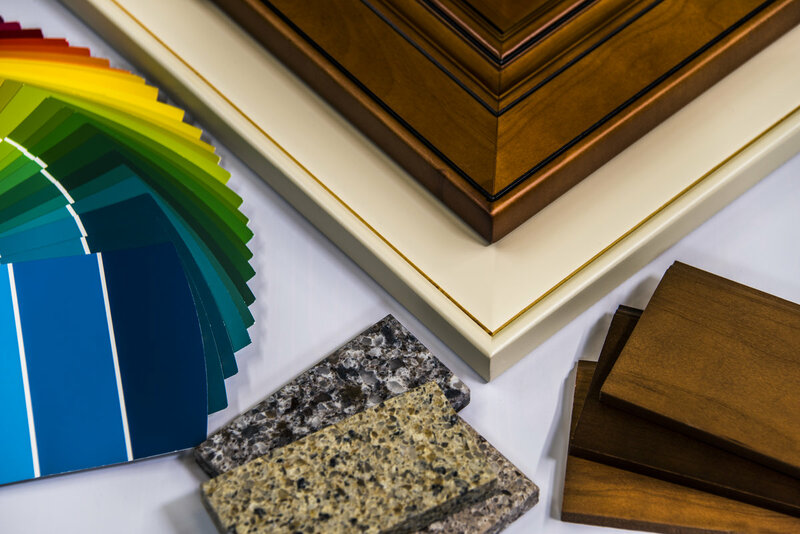 There are many products on the market they can advise or discourage you from using to ensure your remodel is a happy success!! The kitchen is the core of your home, it needs to be a space you can entertain and live in that fits your lifestyle. Contact a local designer to discuss your options and how they can help you create your ideal kitchen!